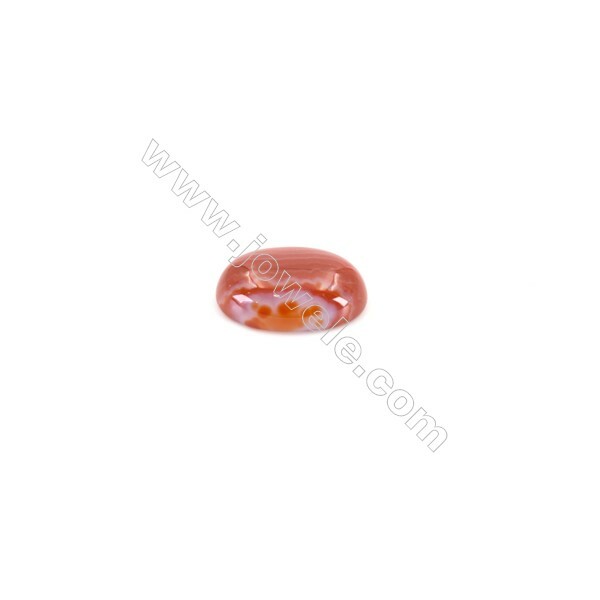 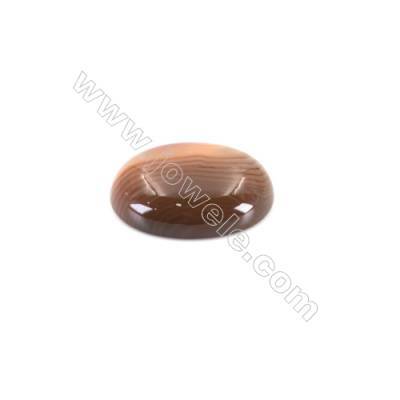 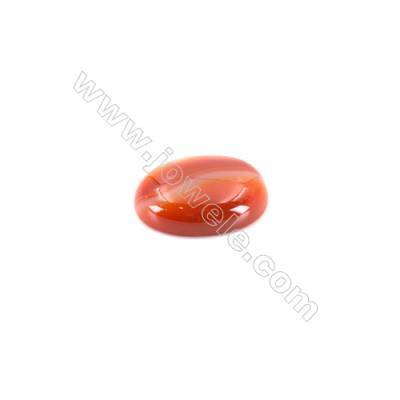 Carnelian (also spelled cornelian) is a brownish-red mineral commonly used as a semi-precious gemstone. 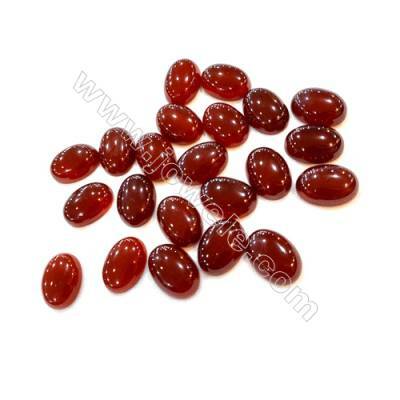 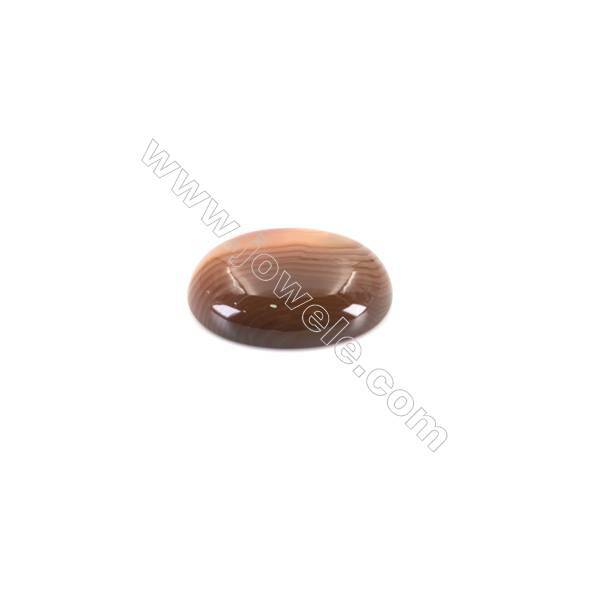 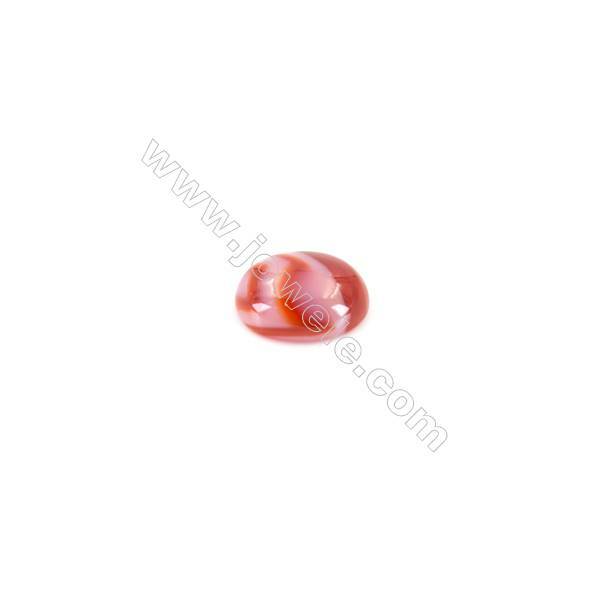 Similar to carnelian is sard, which is generally harder and darker (the difference is not rigidly defined, and the two names are often used interchangeably).Carnelian is an ancient amulet of luck and has a long association with Virgo. 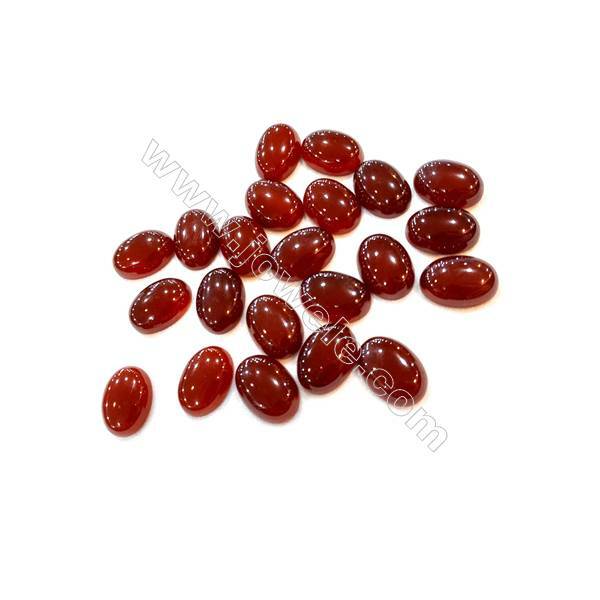 It was reported to help staunch the flow of blood from a wound, and to protect from the Devil. 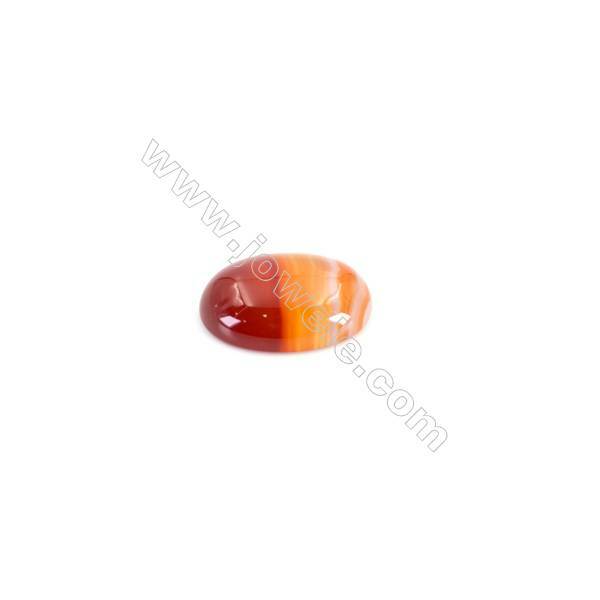 All in all a powerful amulet.